As rare and ridiculous as it seems in today’s frenzied dog-eat-dog world, we’ve all been in that situation where we end up with a free night with nothing to do and nowhere to go. With no other alternatives presenting themselves, we end up ordering some take-out and dropping by the video store or something. 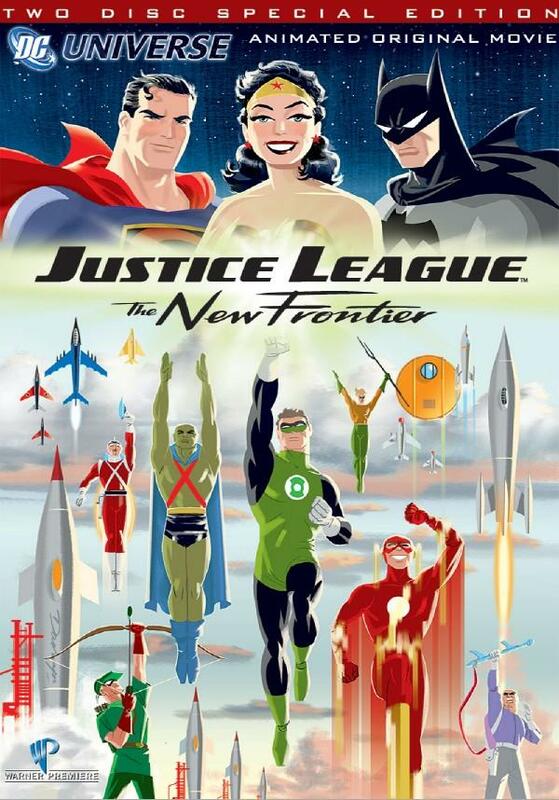 If you’re a comicbook fan, you already know how awesome Warner/DC’s animated video offerings are. 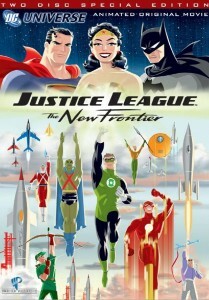 From the Batman titles like Under the Red Hood, Year One, Gotham Knight, and The Dark Knight Returns to the other heroes such as Wonder Woman, Green Lantern, and of course Superman, DC’s animated offerings are some of the best direct to video titles around. 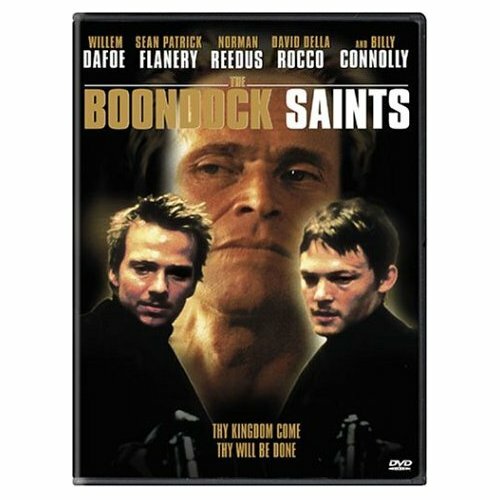 An action-packed tale of two brothers who take it to themselves to rid their city of the mafia, The Boondock Saints is without a doubt one of the best straight to video films on the market spawning a cult following, a seque,l and a ton of movie merchandise. The film stars Willem Dafoe, Sean Patrick Flanery, and Norman Reedus. A trippy adventure of self-discovery and much metaphysical existential awareness. With superb casting (James Marsden, Amy Smart, Gary Oldman, Christopher Lloyd, Kurt Russell, Michael J. Fox) and a clever storyline, Interstate 60 is sure to amuse. As it is, the quality of films that make it to the silver screen and those that go straight to video still remain greatly varied – with hits and misses from both sides. If you’re not going to be watching on the big screen anyway, you might as well give straight-to-video a shot – or even hook up with TV service providers such as GetDirectTV.org. Matt is a real homebody who thrives in front of the couch and is an advocate of the equal treatment of film reels and DVDs.